The Fusion Bullet with AirCore features the Patented Twin Layer System, originally designed for the Special Forces, which was engineered for the harshest diving environments. The outer layer Skin is made of a super-stretch neoprene and allows for ultimate flexibility and streamlining with strategically placed GatorTech Armour. It has reinforced seams to ensure maximum durability. AirCore Technology is the latest innovation in dry diving. 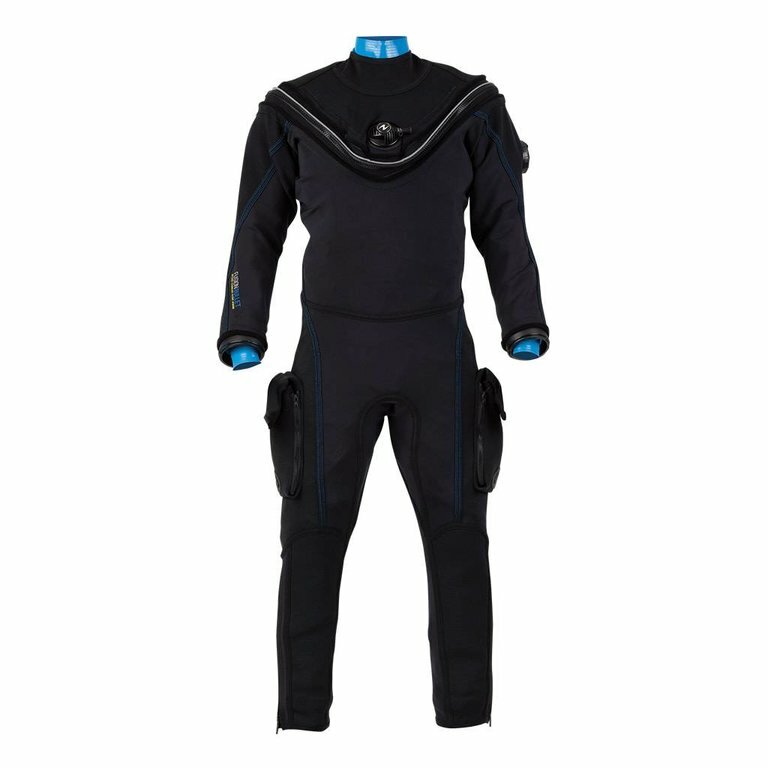 It’s tri-laminate breathable material has been rigorously tested by divers to provide superior comfort by reducing pre and post dive surface overheating. The inner layer makes the Fusion easy to take on and off. 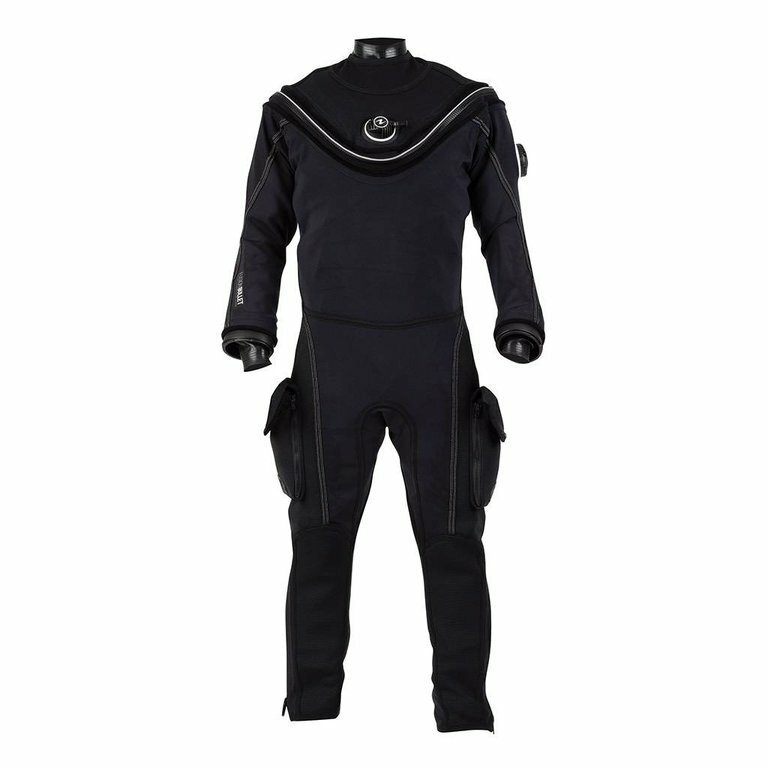 Specifically designed to outlast and outperform other breathable Drysuits, AirCore is the ultimate upgrade for your diving experience. Ce dry est très confortable et léger. Avec le nouveau matériel Aircore il respire mieux et donc moins de condensation se crée à l'intérieur lors des plongées. Le système SLT est parfait pour changer un "seal de cou ou de poignet en 2 ou trois minutes advenant un incident.